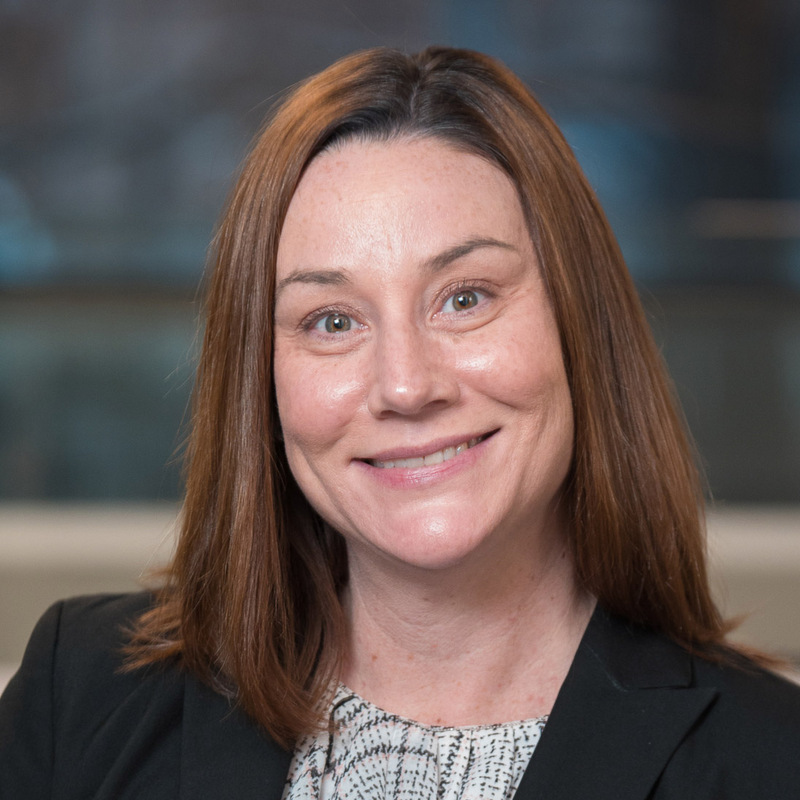 Meghan brings over twenty years of commercial banking experience to Kelleher’s Capital Markets Group where she advises clients, underwrites deals and matches them with the best bank or other sources of debt to align capital structure with strategy and maximize ROI. Liddy previously served as Senior Vice President, Investment Real Estate at Middlesex Savings Bank where she focused on investment commercial real estate and financing. While at Middlesex, she lead the growth of the portfolio from approximately $250 million to $750 million, across multiple product types including office, industrial, hotel, self-storage, mixed-use and multi-family properties. Before that, she was at Fidelity Bank, Banknorth, and Eastern Bank in credit lending and management and was responsible for business development, relationship management, leadership, and credit and portfolio management.